Welcome to Stockdale Fencing. 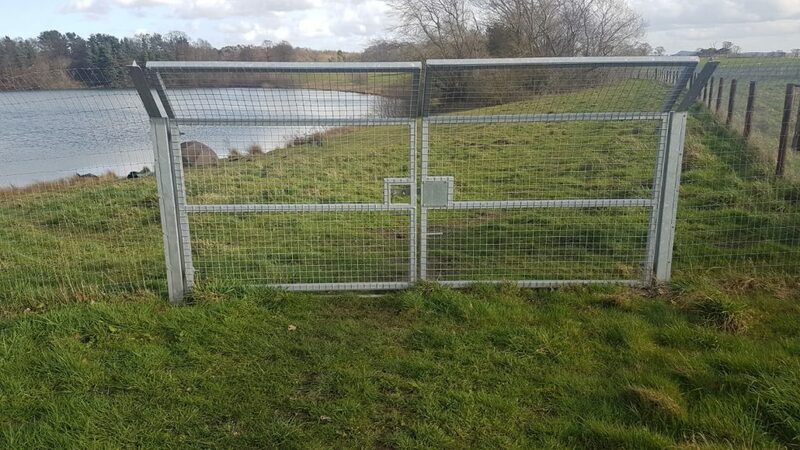 One of the North West’s leading fencing providers. 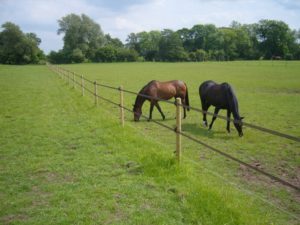 We supply and install a wide range of commercial, residential and equestrian fencing. 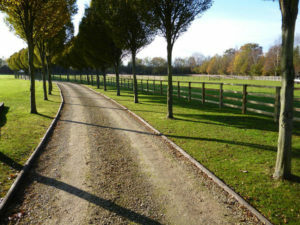 We appreciate all the help you’ve given us in planning the paddocks and a really professional job. I’d just like to thank you and the team for the work done. 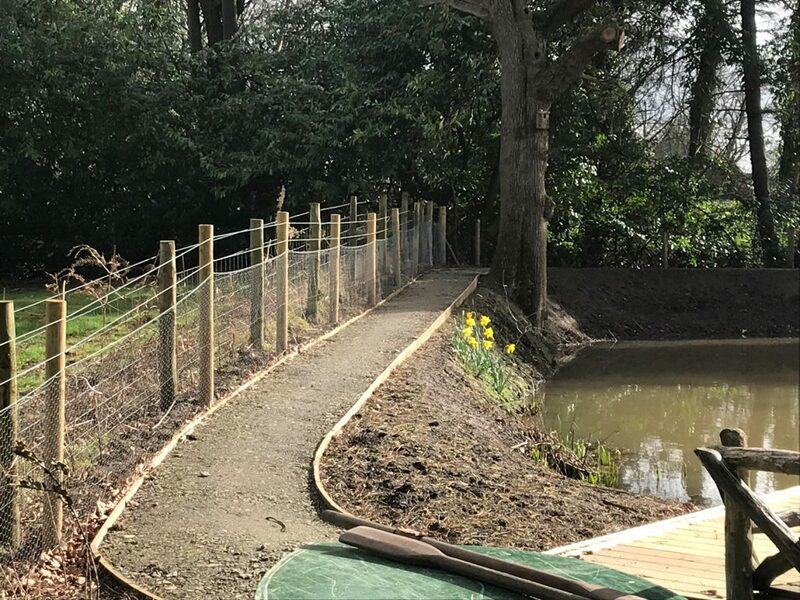 From Phil’s initial visit to price the work right through to completion I was very impressed with the service, the products and the installation. Phil took time and care to listen to what was important to me and made sure that was communicated to the team during the setting out. The lads who did the work were great: polite, professional, worked really hard in terrible weather and took great care. I’ll have no hesitation recommending you to friends and neighbours. I want to say a huge thank you. Mario and the other guy (sorry not sure of his name) were fantastic. 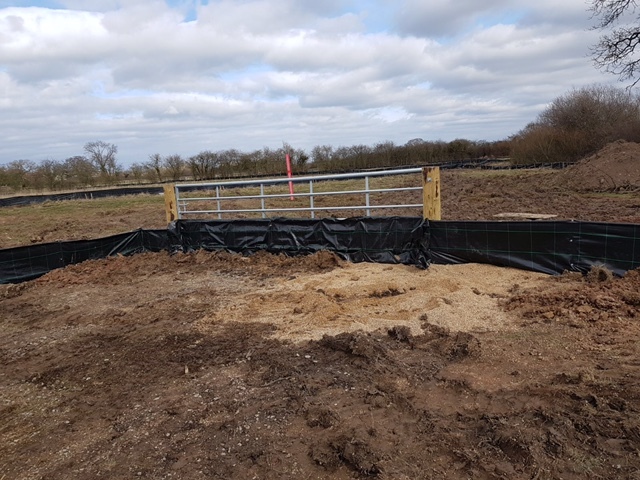 Turning up on time, keeping us informed and making a superb job of the Fencing. They were worried about churning up the fields – but they are fine. The electrics were installed really well. We are very impressed. Can’t thank you enough and will be recommending you to others. A well-equipped, competitive and organised business, capable of all work discussed with a prompt service from quotation to completion. 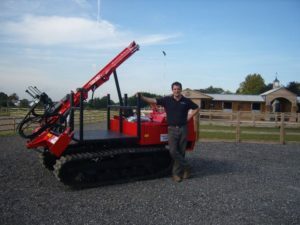 Stockdale Fencing would be a well recommended company. 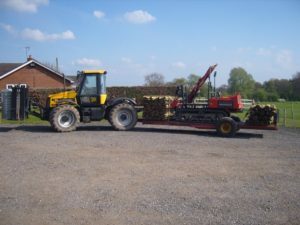 From beginning to end, the whole team were friendly and professional. Received and honest and accurate quote for exactly what i was looking for and the installation was as sift and efficient as well.